[7 mins. 23 secs.] Emmy award winning filmmaker Gayle Kirschenbaum has a new documentary about her relationship with her mom called "Look at Us Now, Mother!". An honest and unflinching look at the bond between mothers and daughters that can transform from hatred to love. Gayle's Mom, Mildred, calls in. [46 mins. 40 secs.] 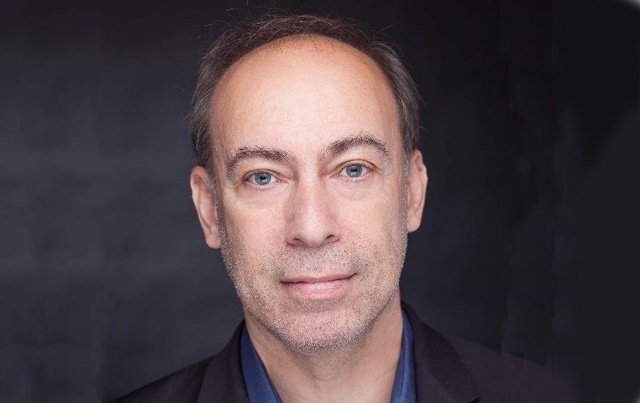 Film critic Owen Gleiberman discusses his new book, Movie Freak: My Life Watching Movies, a personal memoir. Gleiberman wrote for Entertainment Weekly, from 1990 until 2014. From 1981 to 1989, he worked at The Boston Phoenix.